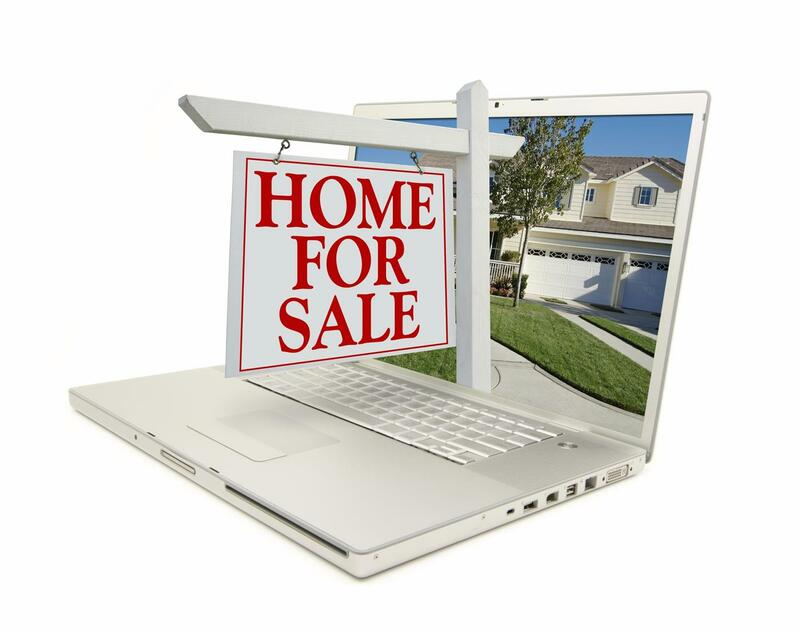 Site - - Thinking about selling your home in Houston, TX? Selling Your Home In The Houston Bay Area? Sellers in the Greater Houston Bay Area are able to trust the experience and knowledge of Gun Ledbetter Frame. As a real estate professional in the Houston Bay area, Gun Ledbetter Frame has helped many homeowners sell their homes. Gun Ledbetter Frame's expertise and understanding of the regional market allows area sellers to sell their homes quickly and for the best possible price. Homeowners who are looking to put their Houston Bay area home on the market in the coming year, can trust that as a local market expert Gun Ledbetter Frame can help. 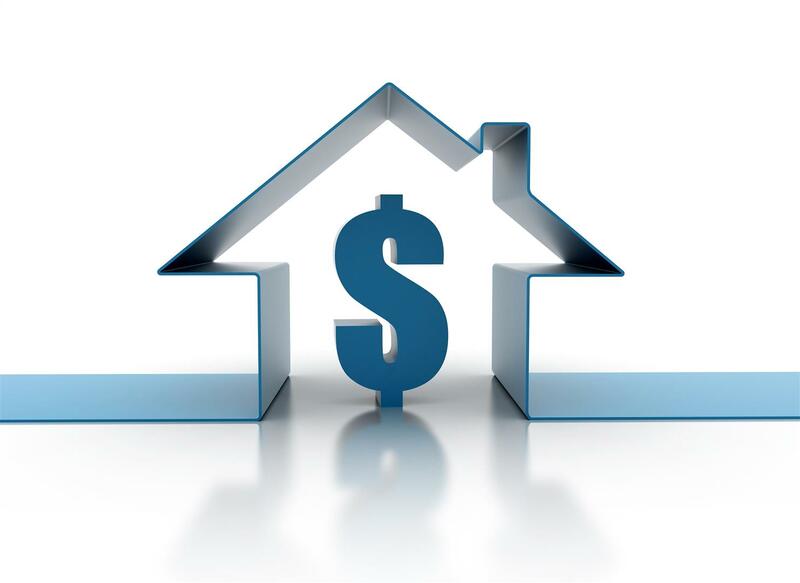 Understanding the market is critical to listing a home for a competitive price. The listing price is among the most important ingredients of a quick home sale. Gun Ledbetter Framer is able to properly analyze a home and uncover its true market value. Armed with the latest information about today's market, Gun Ledbetter Framer is able to provide Houston area homeowners with a Comparative Market Analysis. Using information about Recent Home Sales, Gun Ledbetter Frame will be able to price your home for the highest possible price that will still allow it to be competitive on the Houston Bay area market. Additionally, great marketing is also key to selling a home as quickly and for a sufficient sum. A listing in the Houston Bay area must be able to stand out against the competition. Gun Ledbetter Frame has the edge need to help homeowners stand out among the competition. Her marketing plans utilize the latest technology and assure that a home is able to receive maximum exposure. Gun Ledbetter Frame prides herself on providing personal service to every seller. It is this extra step that will help your home to get noticed. Why Sellers choose Gun Ledbetter Frame? As a real estate professional, Gun Ledbetter Frame has access to resources that many sellers do not. From listing to sale, Gun Ledbetter Frame is there for her sellers every step of the way. Gun Ledbetter Frame understands that providing personal service is necessary during the sometimes difficult selling process. In addition to providing fantastic marketing, real estate expertise, and well-earned advice, Gun Ledbetter Frame is able to help educate sellers about the intricacies of the selling process. The Seller Resources that Gun Ledbetter Frame provides help sellers to better understand the ins-and-outs of the home selling process. The articles list information on topics such as Home Appraisals & Market Value, Negotiating, Pricing the House to Sell, Disclosure, Property Taxes, Seller Financing, Selling at a Loss, Short Sales. The articles answer common questions about selling homes and help educate sellers about important steps of seller to buyer transaction. Contact Gun Ledbetter Frame, and allow her to share some information with you that will help you sell your home in the Houston Bay area. Gun Ledbetter Frame's area knowledge and experience will help you with your next move. Contact Gun Ledbetter Frame today and get your home sold!